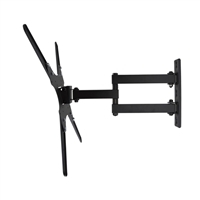 AVF AVF AL440Q-A Tilting Mount for TVs 26"-55"
The AL440Q-A is a multi-position TV Mount for flat panel TVs 26 - 55 inches. It supports a TV weighing up to 88 lbs. 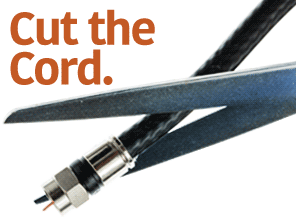 and has a profile of only 2.9 inches from the wall when retracted and 16.5 inches when extended. 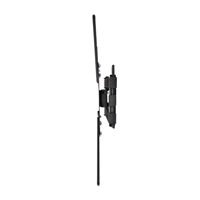 It is VESA compatible with hole patterns 75x75mm - 400x400mm. 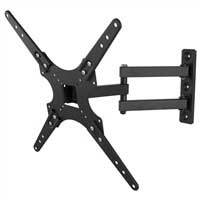 AVF AL440Q-A Tilting Mount for TVs 26"-55"